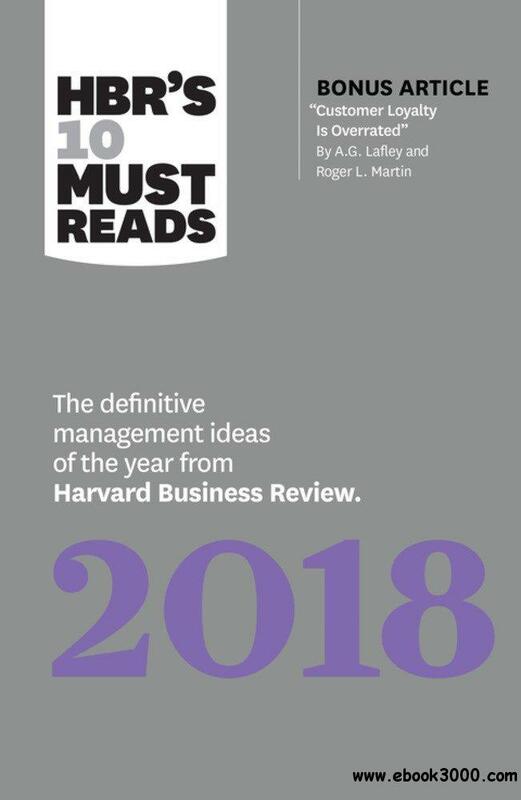 Harvard Business Review is the leading destination for smart management thinking. Through its flagship magazine, 13 international licensed editions, books from Harvard Business Review Press, and digital content and tools published on HBR.org, Harvard Business Review provides professionals around the world with rigorous insights and best practices to lead themselves and their organizations more effectively and to make a positive impact. Visit hbr.org. Follow @HarvardBiz on Twitter; find us on Facebook, LinkedIn, YouTube, and Google+.